He has to file a written application making out a case, so that the magistrate can exercise the jurisdiction as vested in him and form the requisite opinion, the Bench said. 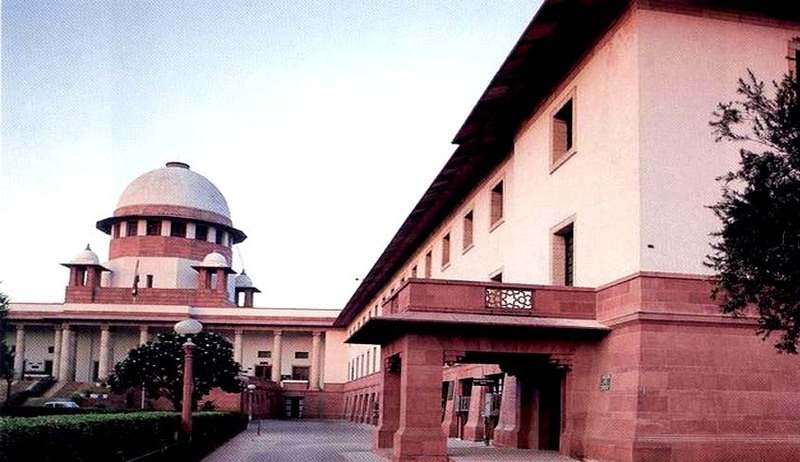 Examining the difference between Section 301 and Section 302 of the Code of Criminal Procedure (CrPC), the Supreme Court in Dhariwal Industries Ltd. vs. Kishore Wadhwani & Ors, has held that Section 302 CrPC confers power on a magistrate to grant permission to the complainant to conduct the prosecution independently. The court also made it clear that the said provision applies to every stage, including the stage of framing charge. A Bench comprising Justice Dipak Mishra and Justice Adarsh Kumar Goel also clarified that when a complainant wants to take the benefit as provided under Section 302 CrPC, he has to file a written application making out a case, so that the magistrate can exercise the jurisdiction as vested in him and form the requisite opinion. The private complainant, who is the appellant before the Supreme Court, was permitted by the magistrate to be heard at the stage of framing of charge. However, the high court modified the said order by expressing the view that the role of the complainant is limited under Section 301 CrPC and he cannot be allowed to take over the control of prosecution by directly addressing the court, but has to act under the directions of the assistant public prosecutor in charge of the case.